My mother always regarded me as a small child. How do you treat this thing? We should entertain the guests well. Generally, our company chooses a restaurant to entertain our partners. Parents treat their children the same, sometimes in spite of liking one of them more than the others. Treating prisoners in that manner was barbarous. Direct, honest, open. It means that a person is frank with other people and tells them the truth without giving excuses or lies. For example, when invited to lunch with a friend, a person with this quality might tell his friend he cannot come because he is depressed. To confess, to admit. Similar to tǎn shuài, this phrase means that a person is open with other people, but also is willing to share with them the realities of his actual situation. For example, when invited to lunch with a friend, a person with this quality might tell his friend he cannot come because he is depressed, and then share what is causing him to feel depressed. Describes a person who is outspoken without necessarily being honest. He may smoothly express his feelings to other people, and doesn’t try to conceal his joy, anger, or other emotions. However, he simultaneously might be concealing his real opinion about a friend. Being frank and open can solve many conflicts between people. If you don’t want to come with me, please say it frankly and don’t use excuses. Because of your openness, people like you. He’s a good man, and a very outspoken officer. A cordial attitude from one person toward another person or animal. To feel close to someone or someone because it reminds it you of yourself. The next two words describe “close” contact or relation. Close contact between two people or objects, either due to a mutual interest or another cause – not necessarily a close friendship. The relationship between a married couple should be the most intimate. Generally, the relationship between twins is very intimate. The current weather greatly influences my mood. Because of a mutual interest, their contact became closer and closer. 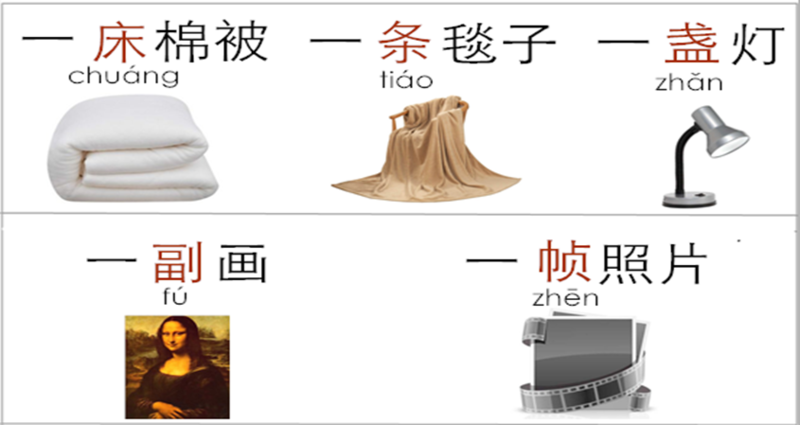 As you’ve seen, there are many words in Chinese that mean similar things but are used differently. Some of the words are so close in their meaning that many dictionaries translate them into the same word, which is one of the thing about Chinese that makes it difficult to study on your own after a certain point. 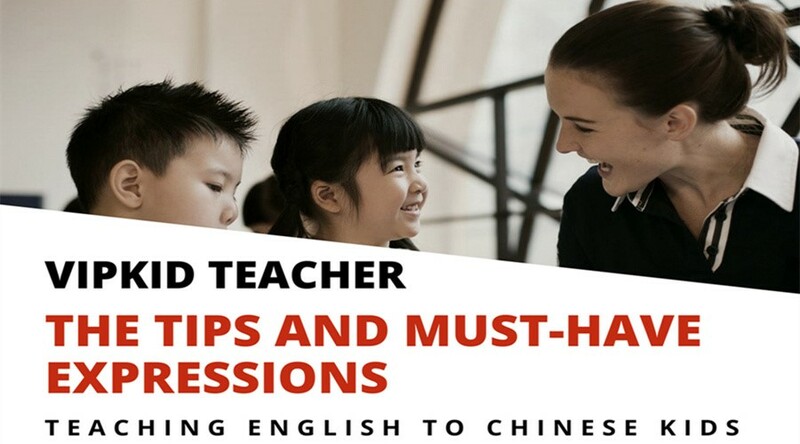 Mainly for this reason, when I reached an intermediate level of Chinese I concluded that in order to progress, I needed private lessons from a native speaker. I encourage any serious learners of the Chinese languages to consider doing the same!